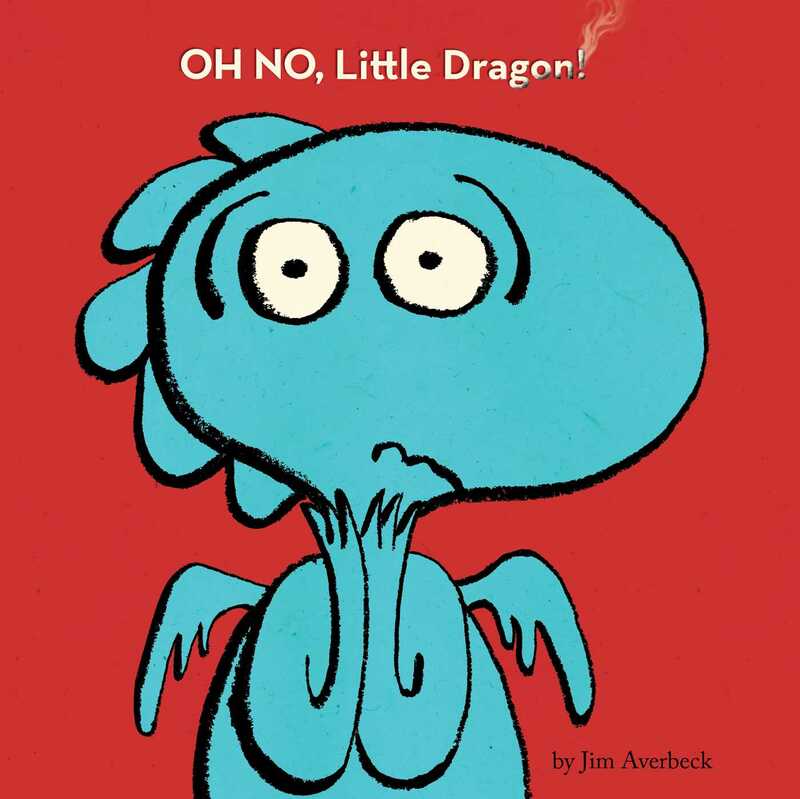 Little Dragon wreaks adorable havoc in this energetic picture book from the creator of Except If. With a PHOOSH and a Grrrrrr and a CANNONBAAAALLLLLL! Little Dragon tears through his day (and the house). But even when he gets a little too rambunctious, there’s no OH NO! that Mama’s kiss can’t fix. Jim Averbeck celebrates both the tremendous energy of a little boy and the tenderness shared between mother and child in this vibrant picture book that begs to be read aloud. Book Cover Image (jpg): Oh No, Little Dragon!